The pitch: Built amid the vaults of the London Palladium, this Argyll Street nightclub opened in November, replacing Movida. Spaces to hire: Set out across multi-raised levels, the main club room has a black-and-white chequered dance floor and can hold up to 250 guests standing. The smaller Room 33, with its secret door, can accommodate up to 50 guests for a private dinner. The whole venue can be hired for a maximum of 415 people. Don't miss: The crypt, which guests pass through as they enter. 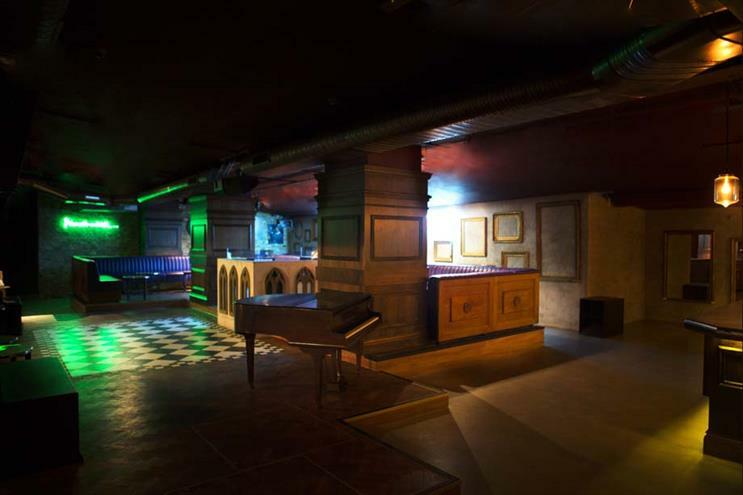 The club has been designed to look like a Masonic temple. 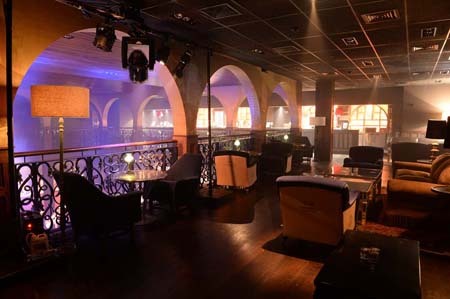 The pitch: One of two openings for venue group One Events this year, One Embankment sits on the site of the former Buddha Bar underneath Waterloo Bridge. It officially opened in March and has already hosted notable events, including the Elle Style Awards. Spaces to hire: The space is split across two floors, the main area seating up to 290 guests for a dinner or 450 standing; overlooking it is a 350-capacity mezzanine. The whole venue is licensed to hold up to 750 guests when hired exclusively. Recent clients: Elle, Universal Music, Ultimate Fighting Championship.